If your property has been affected by water damage from flooding or leaks, or you’ve suffered the effects of a fire, then Best Clean Carpet Cleaning is the company to call. We have the skills and equipment to handle all types of cleaning and will soon have your home or workplace back to normal. 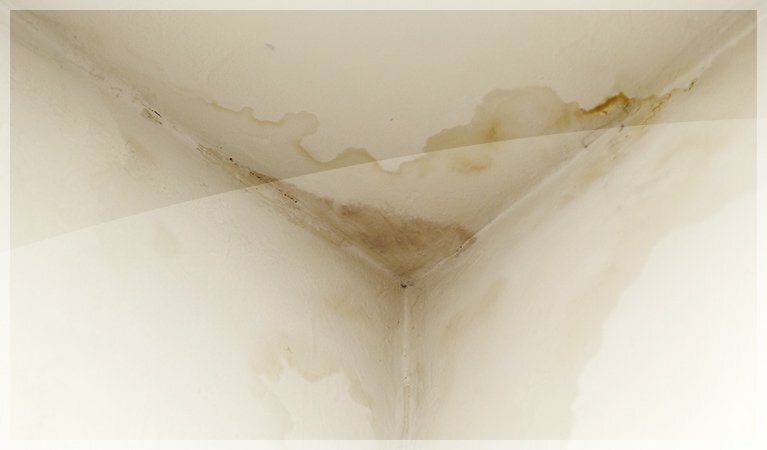 To ensure the most effective results, our expert team follows our tried and tested method to give the very best cleaning for all types of water damaged materials. Using moisture meters and probes, we’ll identify where the water is, establishing how much moisture has soaked into the drywall and wood. The next step involves extracting the water. We do this using our two vans; both fitted with large, powerful truck-mounted vacuums. These vacuums can extract water directly from underlay and we’ll spend as much time as necessary to extract as much water as possible. We’ll put our drying equipment in place as quickly as we can to complete the drying process, although this will depend on the amount of water and area of the damage. Our certified technician will regularly check on the drying process and make any necessary adjustments to ensure the utmost efficiency. As mould can begin to grow on a water-damaged property in less than 72 hours, we advise that you contact Best Clean Carpet Cleaning as soon as possible so we can get to work. 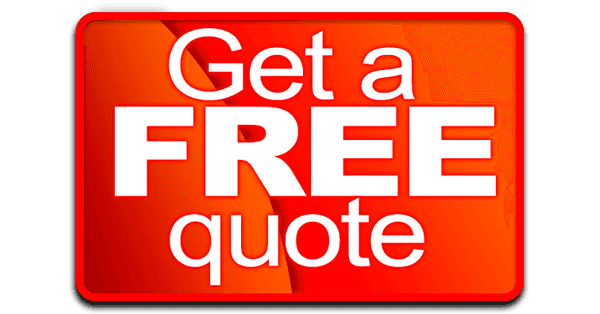 Best Clean Carpet Cleaning also provides quality cleaning services for fire damaged property and we can assess and clean all types of spaces. 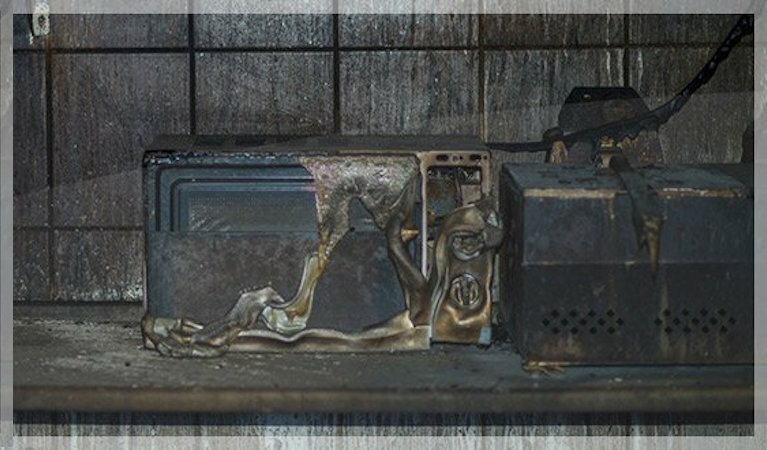 Whether there’s been a chimney fire, electrical fire or damage caused by a stovetop, our professional cleaners have all the right equipment to restore your property. We’ll also eliminate smoke smells and leave your home or business feeling fresh and looking clean. 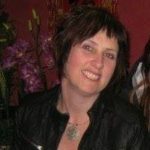 “Thanks so much Petr and Dessa …For your excellent service, coming to my rescue on a Sunday arvo too!! !